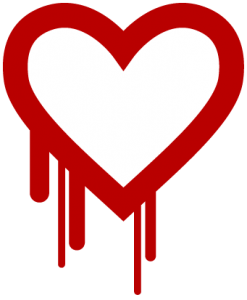 No doubt, you’ve seen a bit of media buzz surrounding the Heartbleed bug. 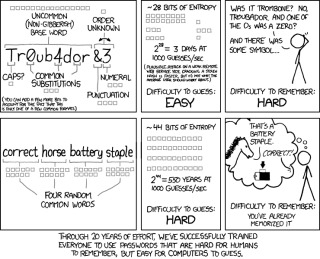 As usual, xkcd explains it extremely well. It impacts nearly every website you use where you have a login (like Gmail, Facebook, your bank, Healthcare.gov, etc.). If you’re not already using a password manager, please consider KeePass or LastPass. We’ve been using KeePass for years, have 695 passwords securely saved and I only have to remember one password to access them all.